Canada’s health regulator said Thursday that it is advising Allergan that it intends to suspend the licences for Biocell breast implants as a precautionary measure. Health Canada said its move followed the completion of its assessment of textured breast implants as part of a larger ongoing safety review of breast implants. Textured breast implants are associated with a type of cancer called breast implant associated with anaplastic large cell lymphoma, BIA-ALCL, which grows in the scar tissue surrounding the breast implant. Nearly 700 women worldwide have been diagnosed with the lymphoma, and the FDA believes it is caused by implants with a textured sandpaper-like coating. Removing that scar tissue and the implant generally cures the cancer if caught early enough. But 17 women worldwide have died with the disease. “Health Canada initiated the review because of an increase in Canadian and international cases of BIA-ALCL,” the government agency said in a statement Thursday. There have been 28 confirmed Canadian cases of BIA-ALCL — 24, or 86 percent — of the illnesses were linked to Allergan’s Biocell breast implant, according to Health Canada. The decision in Canada comes after the U.S. Food and Drug Administration met last month to scrutinize the safety of breast implants. An advisory committee, speaking at the end of the two-day public hearing, voiced support for a simpler, standardized consent form to explain the major risks of the devices to patients and doctors before a woman has surgery. One member of the FDA panel, Texas plastic surgeon Pierre Chevray called for banning the textured implants linked to cancer. The committee did not recommend that any implants be taken off the market. On Thursday, regulators in the Netherlands also temporarily suspended macro-textured and polyurethane implants, two categories of implants linked to higher risks of BIA-ALCL, according to a report in the International Consortium of Investigative Journalists. 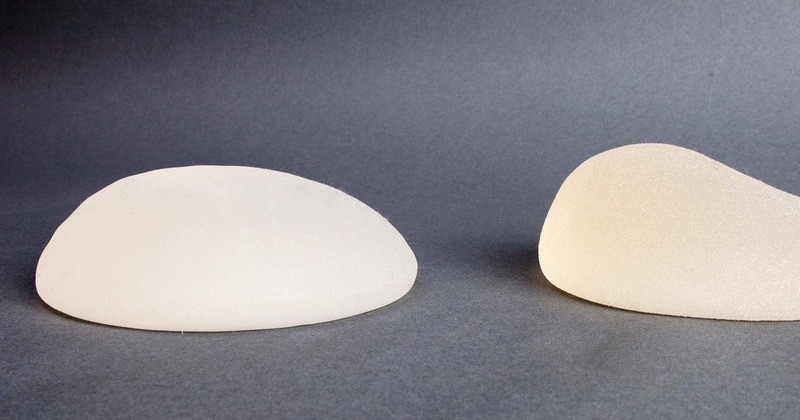 In February, French regulatory authorities called for a ban of Allergan’s textured breast implants, while cautioning doctors and patients about using other brands of textured implants.